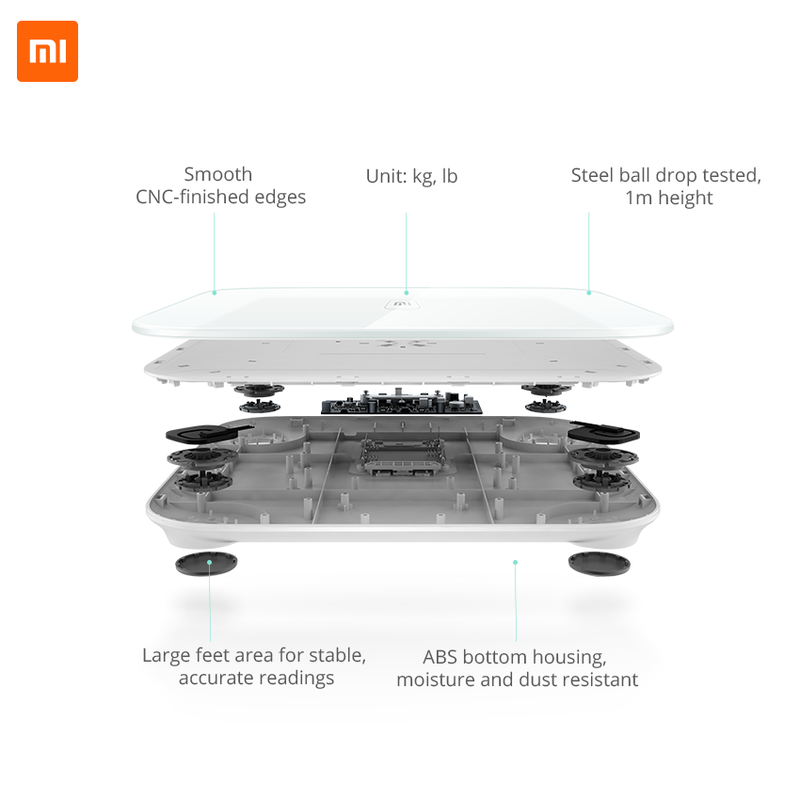 At Xiaomi’s press conference in Beijing earlier, CEO Lei Jun announced several new products in its smart home lineup, including a smart weighing scale called the Mi Smart Scale and a plug extension called the Mi Power Strip. 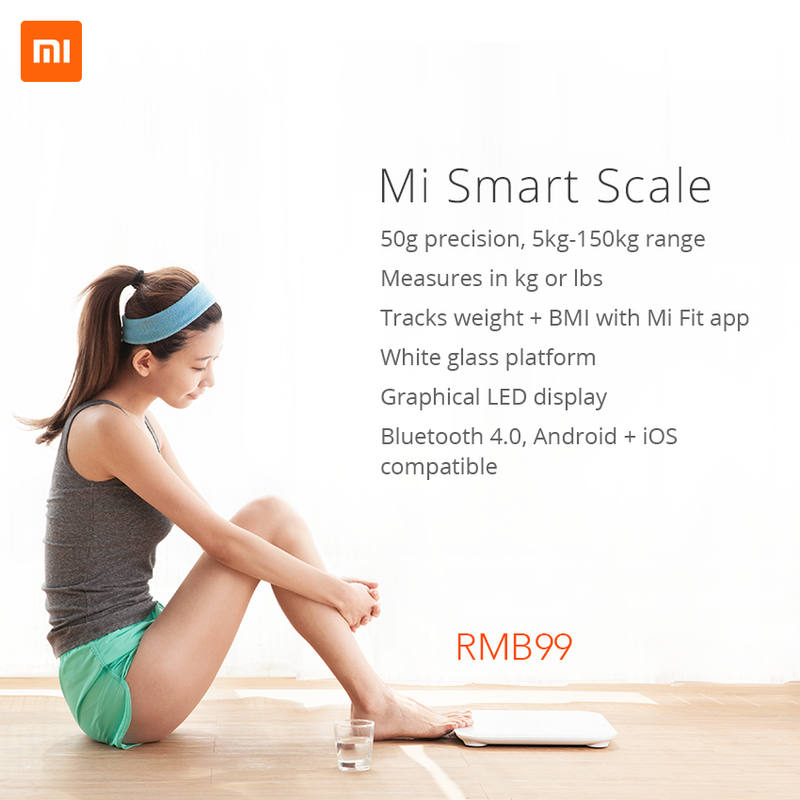 The Mi Smart Scale has a white platform with a sheet of tempered glass on top. There are 161 LED lights on the top for its graphical display, which lights up only when you step on it. 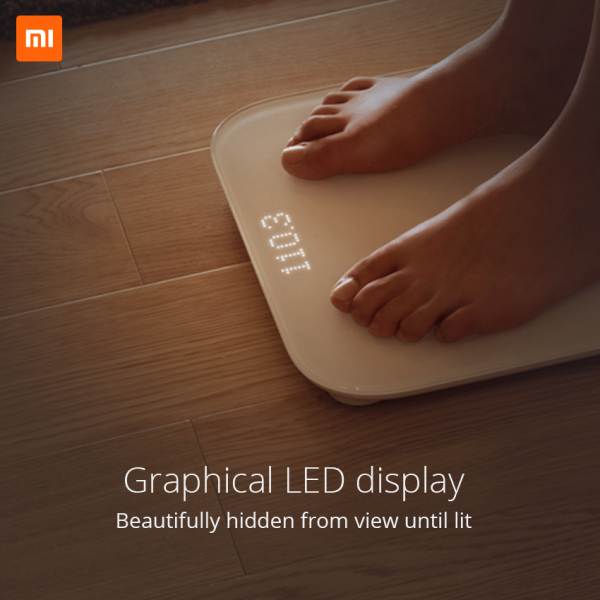 The weighing scale measures from 5kg to 150kg, and the measurement units are convertible in both kilograms or pounds, with a 50g accuracy. 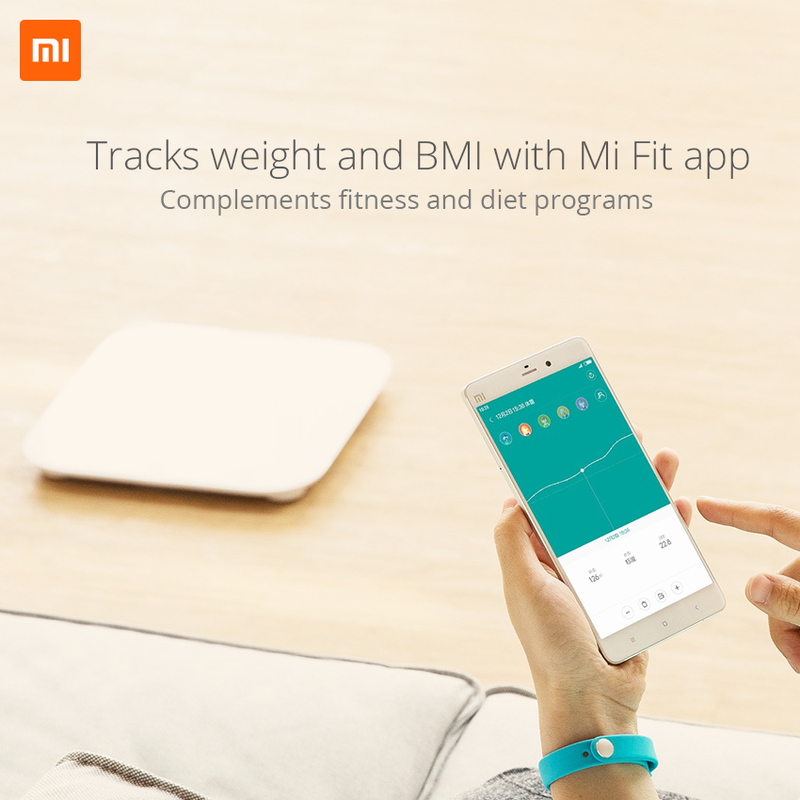 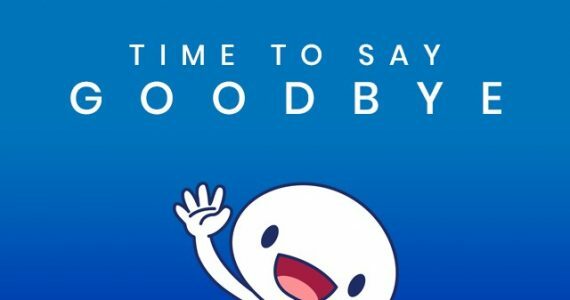 Other than that, it can also be connected and synchronised with the Mi Fit app via Bluetooth, which then allows for weight and BMI tracking for up to 16 people. 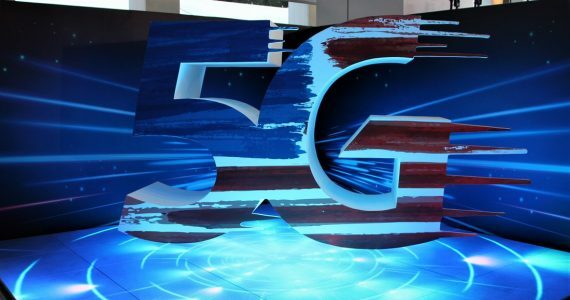 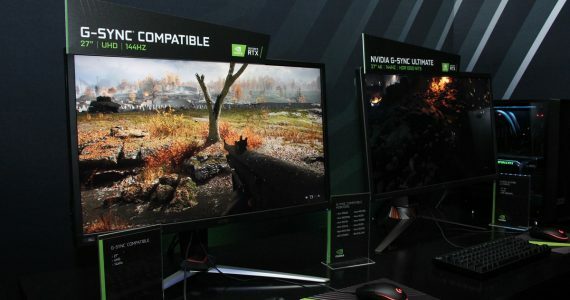 Connectivity wise, the device is compatible with both iOS and Android. 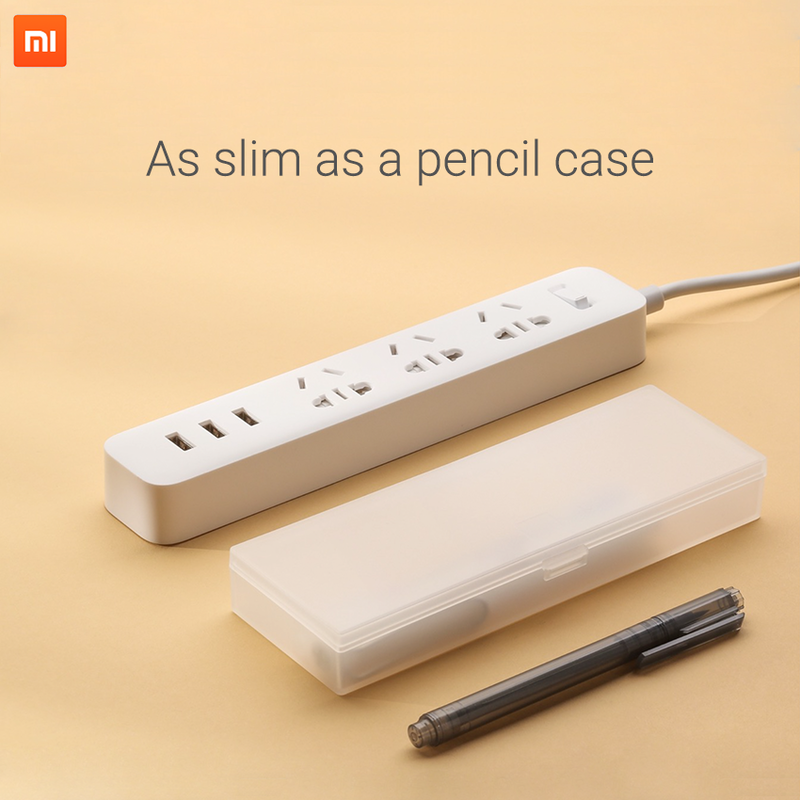 Xiaomi also unveiled the small Mi Power Strip, which is similar in siz to a pencil case. 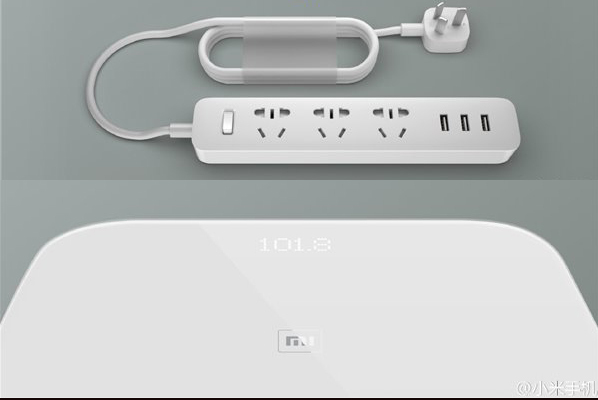 It has three power sockets and three surge-protected USB ports with 2.1A quick charging. 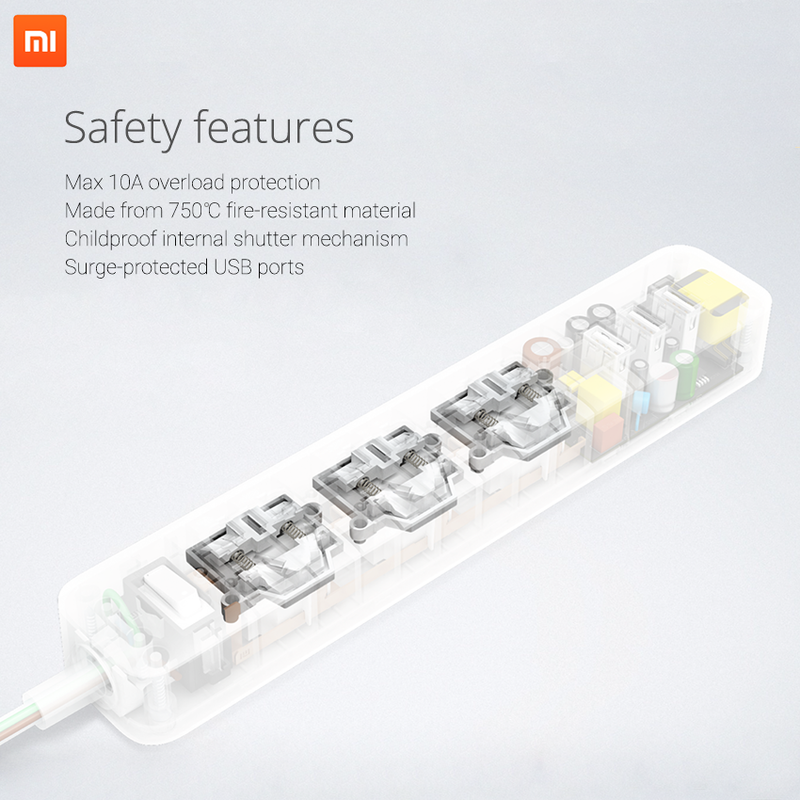 Terminals within the power strip are made of phosphor bronze, built on a copper bar connectivity system. The housing is made from fire-resistant materials, capable of withstanding 750 degrees of heat. 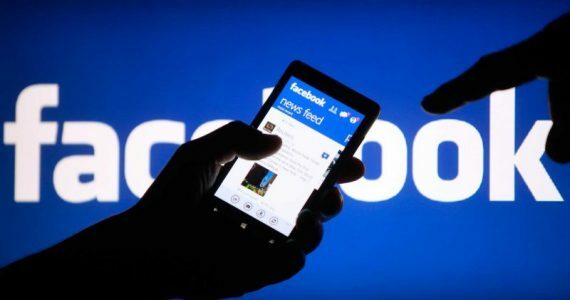 Besides that, it also has a maximum overload protection of 10A. 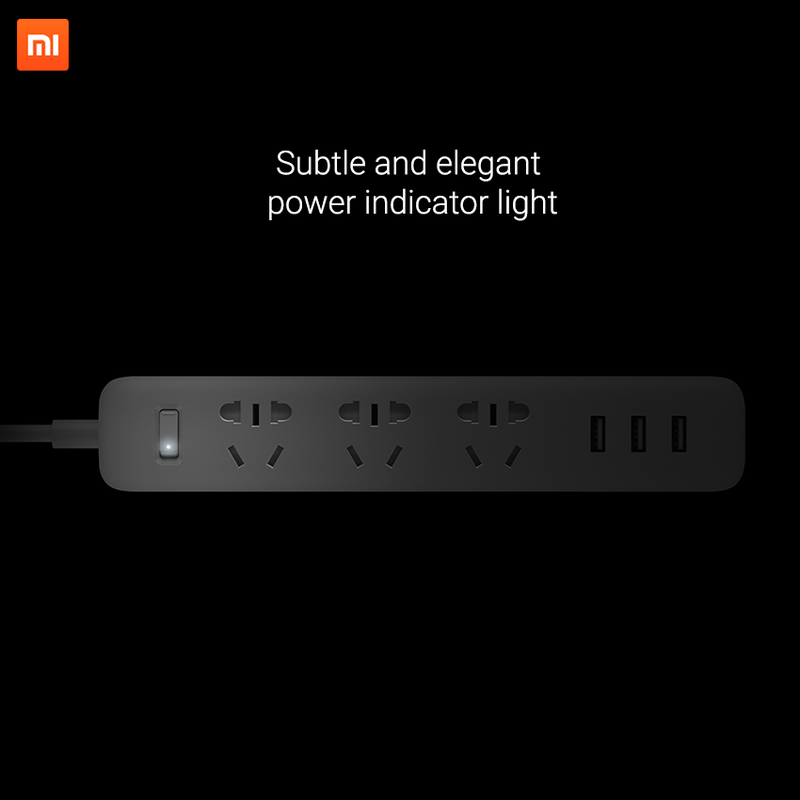 At the bottom, the Mi Power Strip has anti-slip rubber paddings, while on the top, a subtle light indicator can be found on the switch. 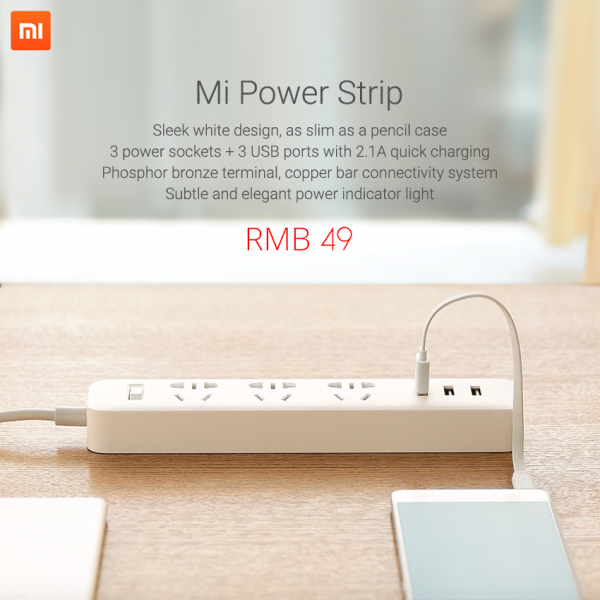 The Mi Smart Scale will be sold for a mere 99 Yuan (about RM59) while the Mi Power Strip will have a price tag of just 49 Yuan (about RM29). Like Xiaomi’s other smart home offerings, this is likely to only be available in China for now.